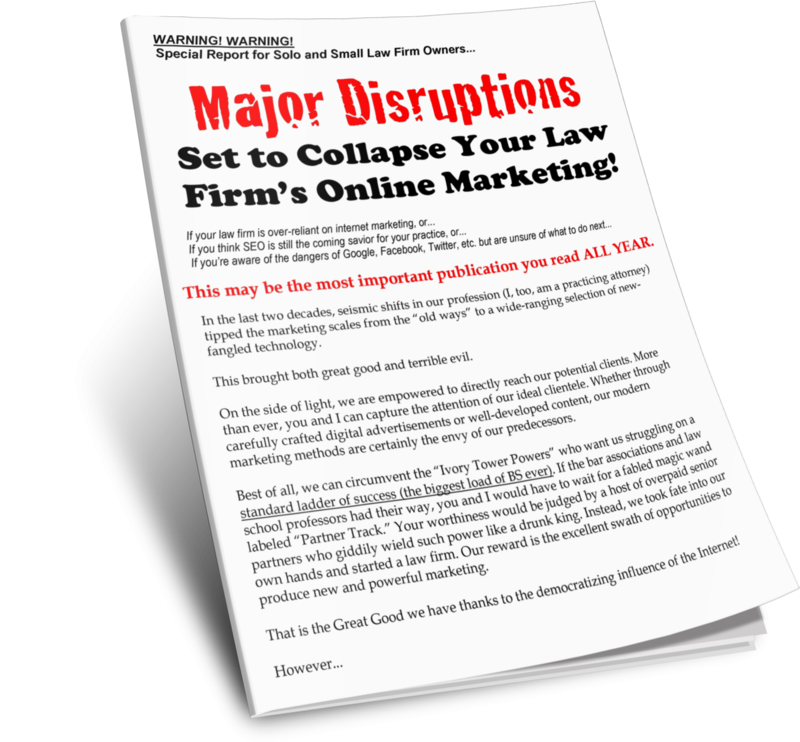 What is the one thing that always puts your law firm marketing over the top? Personalization. A handwritten message carries a lot more meaning than something generic or mass produced. Former clients who receive a card with a personalized message are more likely to refer their friends and family to your law firm and are a lot more likely to leave you a positive online review. Personalization is effective, but it isn't easy. Adding a personalized message to each an every card you send will likely take you several hours of hand-cramping work. However, with careful planning, you can add a simple message to many greeting cards and make a huge impression on your current and former clients. The first hurdle you need to overcome is deciding what message to write. If you are sending out 50 to 100 cards, you need to plan what you will say. It helps to have a canned message that you can customize for each person. Here are five law firm Christmas card ideas to get you started. Feel free to modify them so they work for you. As we celebrate the joy of the holidays, we are grateful for the opportunity to work with you. We wish you and your family peace, prosperity, and happiness in the coming year. Happy holidays! I wish you and your family a holiday season filled with joy and celebration. Thank you for allowing us the opportunity to work with you this year. I wish you a Merry Christmas and a new year filled with joy. Merry Christmas! May the New Year be joyful and prosperous. I am thankful for the opportunity to work with you. I wish you a Merry Christmas and hope the New Year brings comfort and joy. A personal, handwritten message makes a great impact. Without mentioning your services or qualifications, you build trust and show you care.